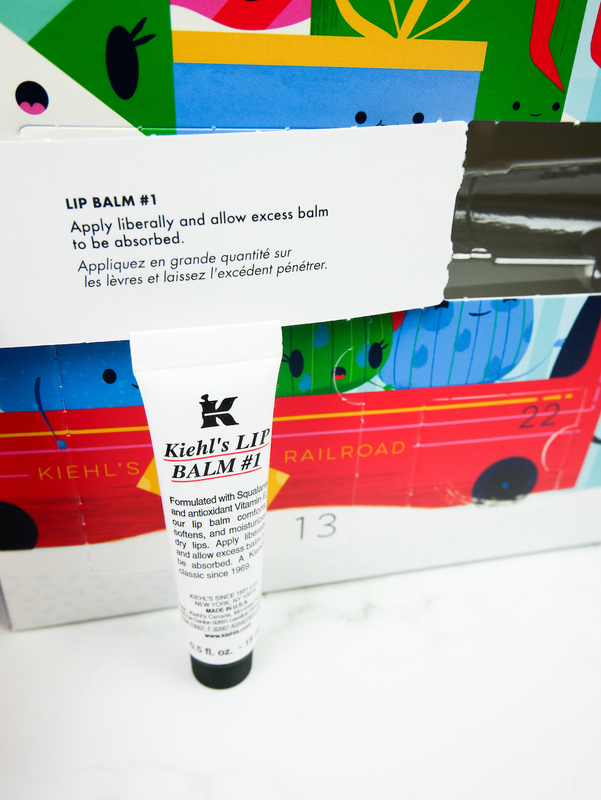 This year my absolute number one advent calendar pick was Kiehl’s. 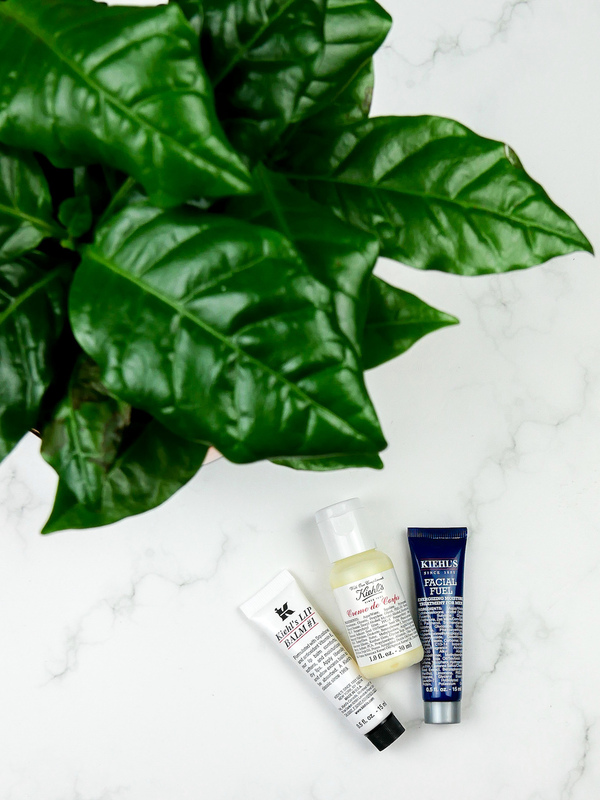 I’ve been a big fan of their products ever since Rosie introduced me to Midnight Recovery Concentrate Oil, which I have banged on about on the blog here, here, here, here, here… ever since, so yes, safe to say – I’m a BIG fan! Tragedy struck when I missed out on nabbing the Kiehl’s X Bannecker calendar which were available exclusively at Selfridges. I was gutted and started looking at alternative options, but the others didn’t really jump out at me, or, to be quite honest, they were just too expensive. I loved this one from last year, but I knew I didn’t want it again, so I was stuck. 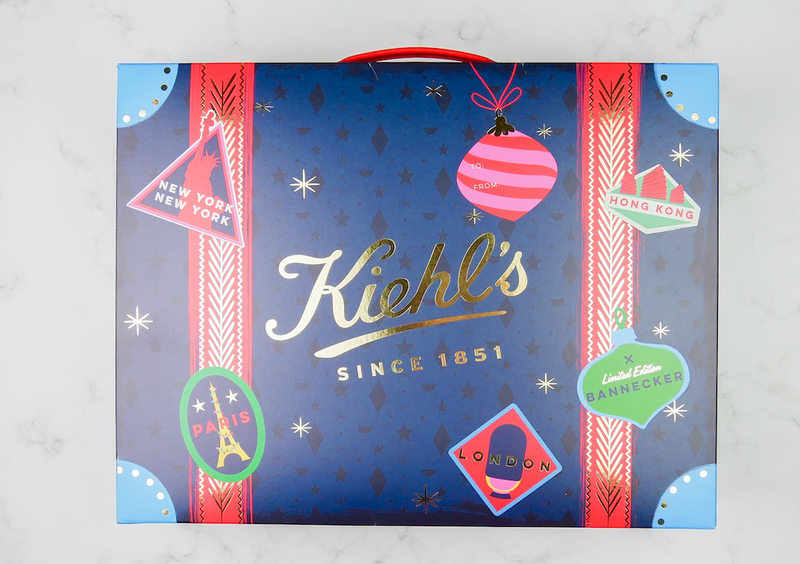 THEN, Kiehl’s announced that actually, they would be selling another Limited Edition calendar with a different Bannecker design (only 2K available), on their own website now that the Selfridge’s one was sold out – Sneaky. Happy. Days! Long story short, I bought it at 6am the morning of its release and since it’s arrival in our home it’s been calling to me. 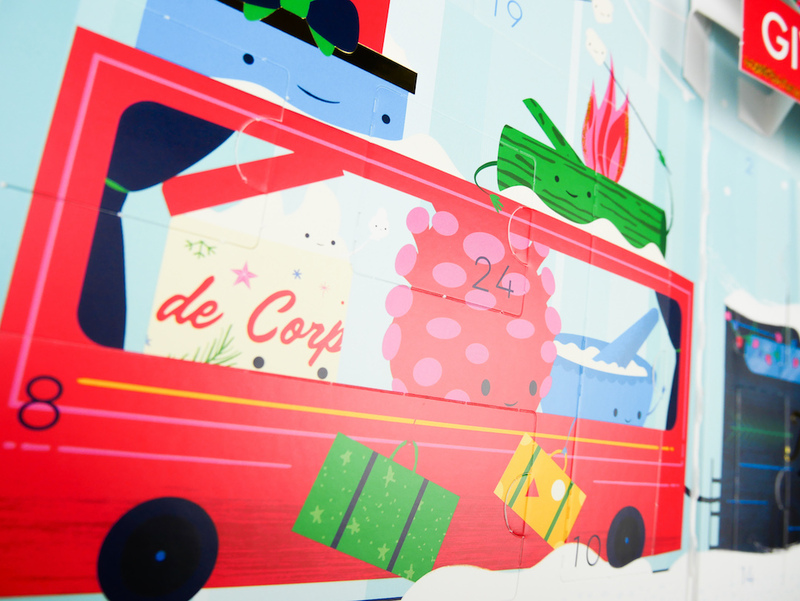 But I resisted and finally Saturday 1st December rolled around I got to open door number one. First up was this gorgeous Lip Balm, it feels so nourishing but without being sticky – which is a pet peeve of mine! I’ve loved this lip balm for years, but so far, I’m super impressed with Kiehl’s offering and shall definitely be using it to ward against the harsh cold over the coming weeks. On day two I received a sample size Creme de Corps, one of the brands top selling products and one which I personally adore. I have their 250ml pump bottle which has lasted ages thanks to the pump version (left to my own devices, I tend to use too much product rather than just enough!). I’m delighted to have a little one for short hop travels! 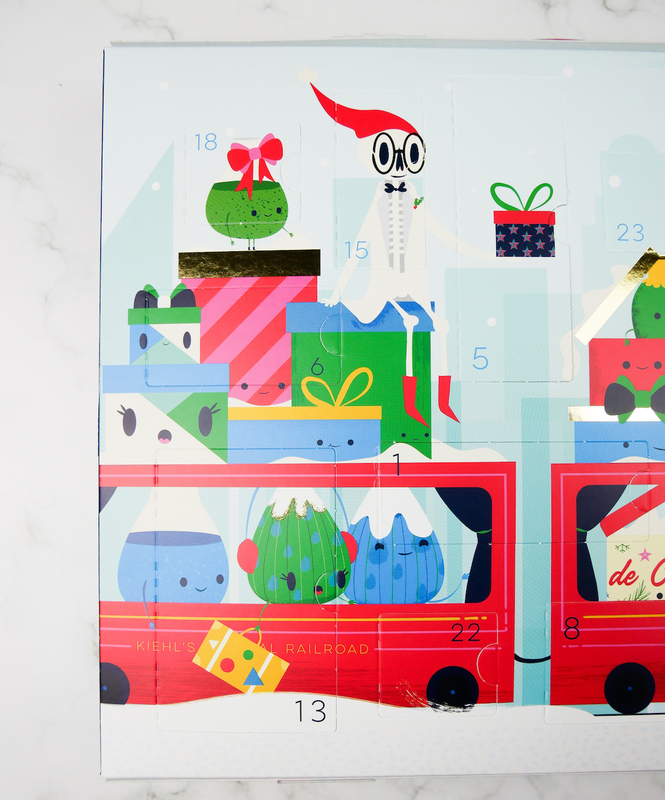 Not common on many advent calendars, Kiehl’s have printed a little explanation for each product inside the relevant door which is so very helpful and I’d love if more calendars did the same! As for today, Himself got a little treat! 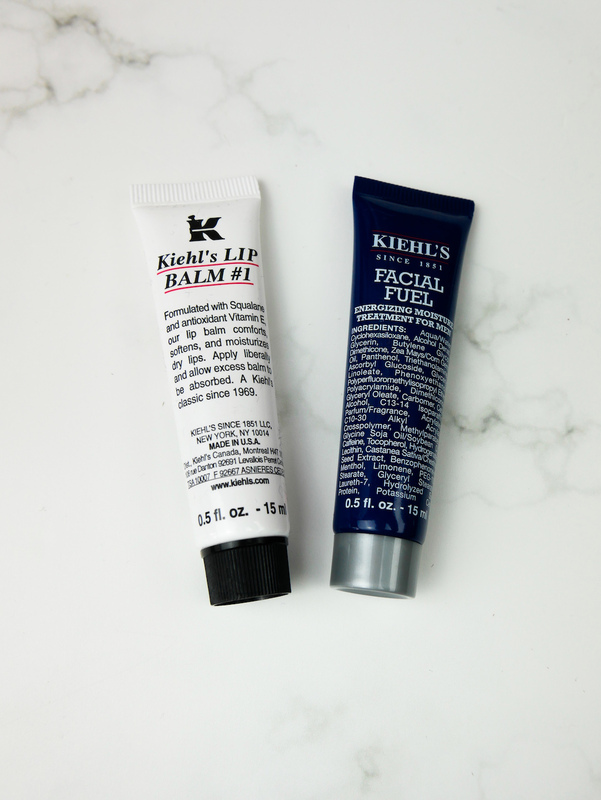 Facial Fuel – a vitamin-enriched and energising non-oily moisturiser for men, smells amazing and if it’s anything like the moisturisers they have for women, I’m sure Himself will have this tube used up in a trice! 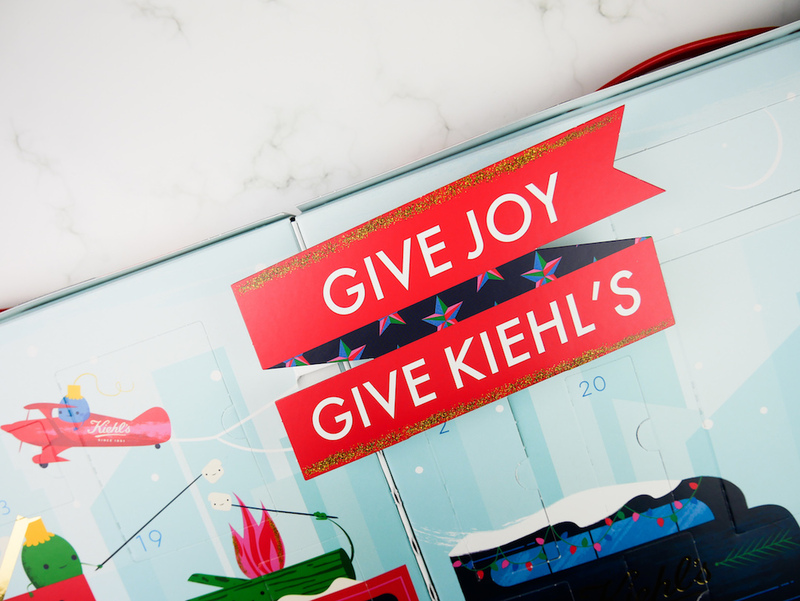 I am thrilled to bits with the Kiehl’s calendar so far and I’m very excited for the next 21 days of door openings. Keep an eye on my InstaStories for the rest of the offerings as I’ll be sharing them daily over there! If I’ve whet your appetite, why not swing over here to see what calendars are still available and bag one for yourself!?! Or, if you fancy picking up a few full-sized items with Bannecker’s limited edition packaging, scoot on over here and shop to your hearts content! !